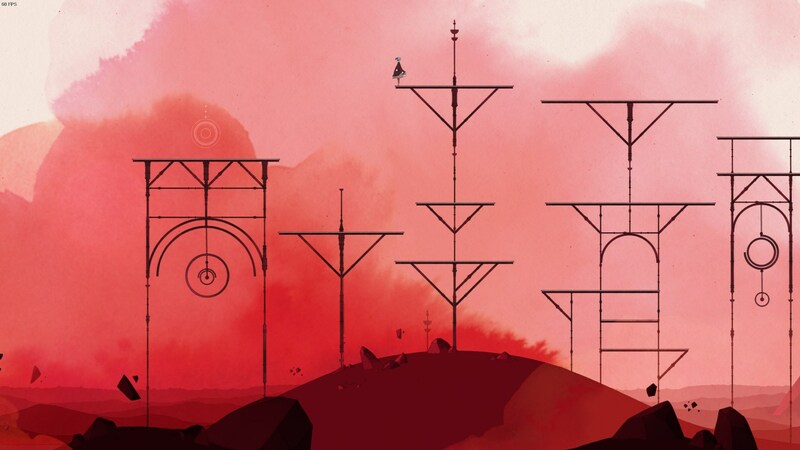 Gris is a wonderful, mystifying and everlastingly beautiful end to an unforgettable year of video gaming which released on Dec 13,2018. It is a small game with five chapter, there are two kinds of achievements in the game: Story achievements and Level achievements. Here is the full achievement list and hope you get the 100% achievement. 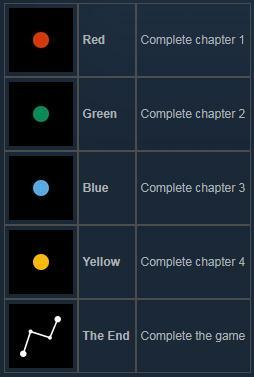 This achievements are obtained by simply progressing through the corresponding game chapter. 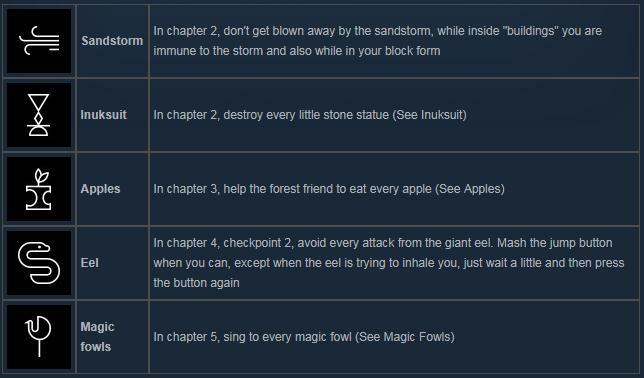 You can only get these achievements by completing the specific task in each chapter. To complete these achievements, you may need to go back some times. Hope this guide will benefit you, you can learn the detailed guide from the steamcommunity.